Would you like to keep a folder synced with Dropbox without moving it to the Dropbox folder? Here’s how you can sync any folder on your computer with Dropbox. Dropbox is a great service for keeping your files synced between your computers and the cloud. 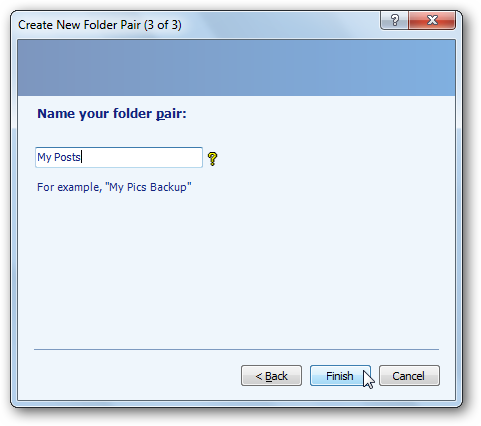 Unfortunately, though, you have to place files and folders in the Dropbox folder for them to sync. You could move folders to Dropbox and create a symbolic link to them in their original location, but this can be difficult to setup. An easier solution would be to sync the folders to a new folder in Dropbox, so everything will stay the same. Here’s how to do this in Dropbox using SyncToy. 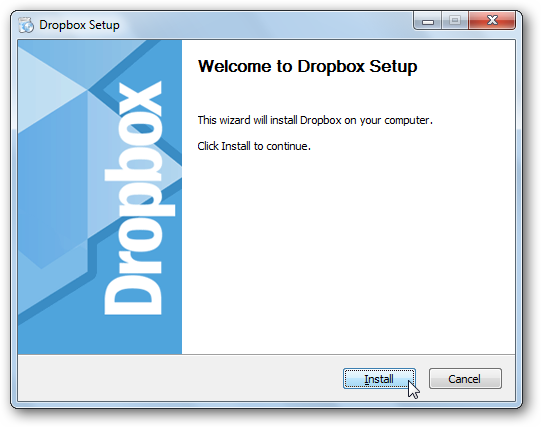 First, make sure you have Dropbox (link below) installed and setup on your computer. 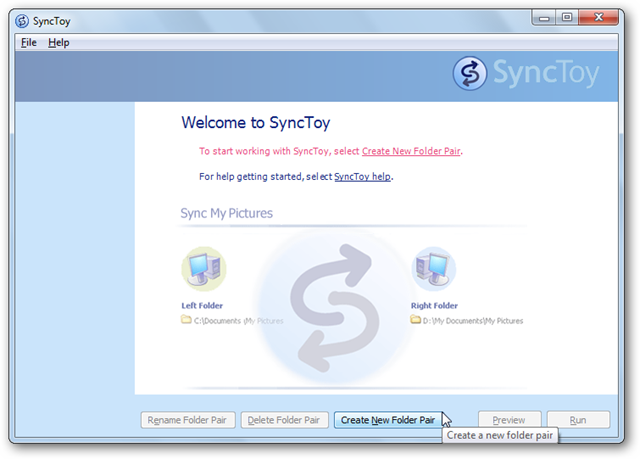 Then download and install SyncToy (link below). Make sure to download the correct version for your computer, as there are 32 and 64 bit versions available. 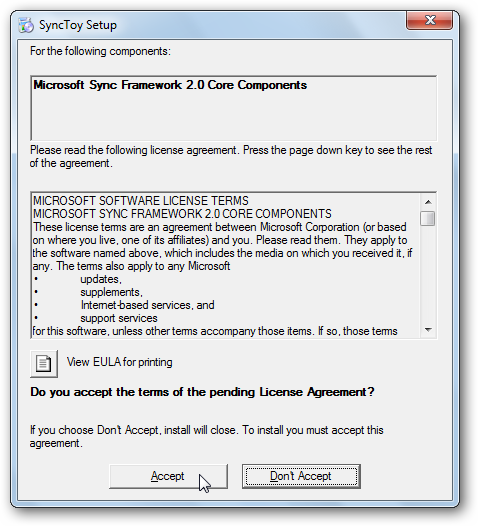 If you don’t already have the Sync Framework installed, you’ll be prompted to install it first. 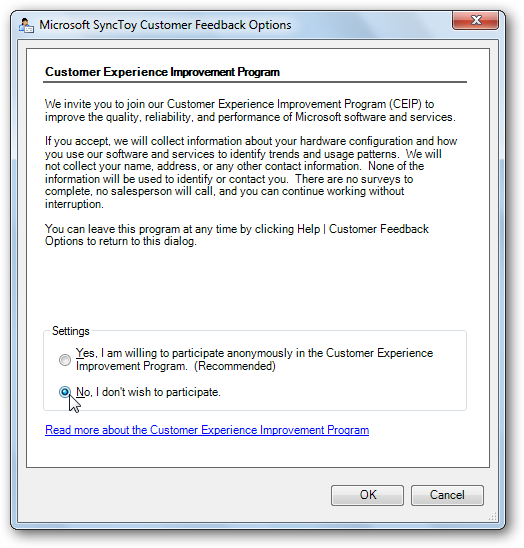 It’s already included in the SyncToy installer, though, so you won’t have to worry about a separate download. 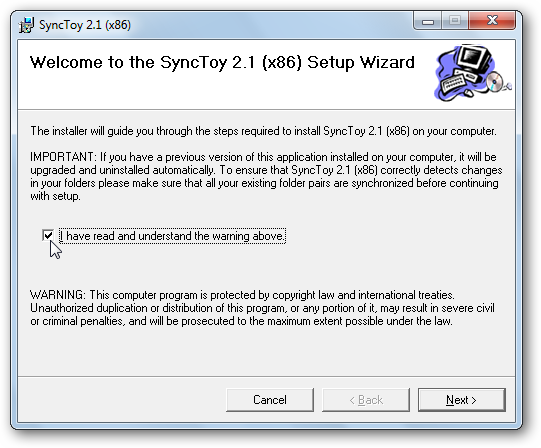 Once its installed, it will automatically launch the SyncToy installer; setup as normal. When you first run SyncToy you’ll be asked to participate in the feedback program; select if you want to participate or not and click Ok. Now you’re ready to start syncing files and folders with Dropbox. 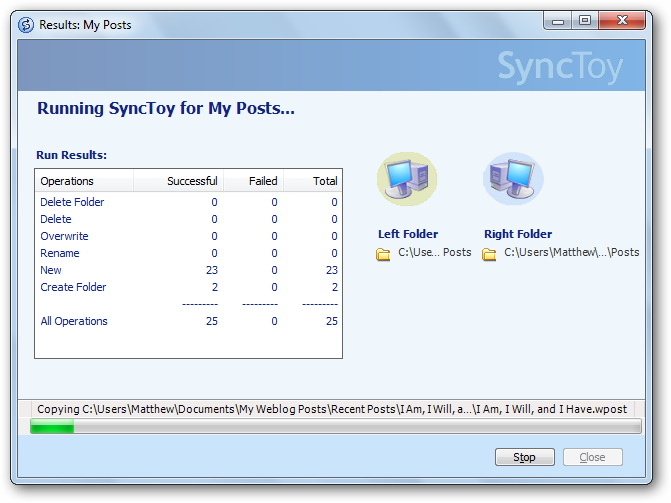 To sync a folder with Dropbox, run SyncToy and click Create New Folder Pair. 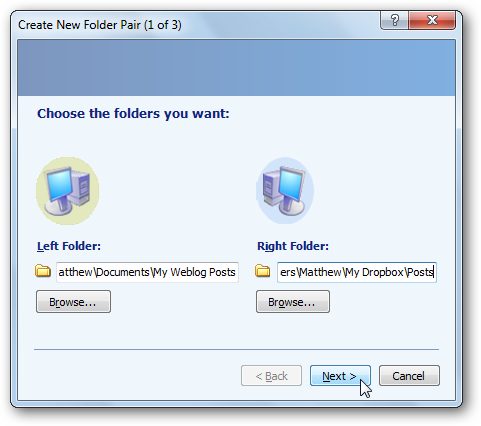 On the Left Folder field, select the folder you want to sync with Dropbox, and then select the Dropbox folder you want to sync this data to in the Right Folder field. Now choose how you want to sync the folder. 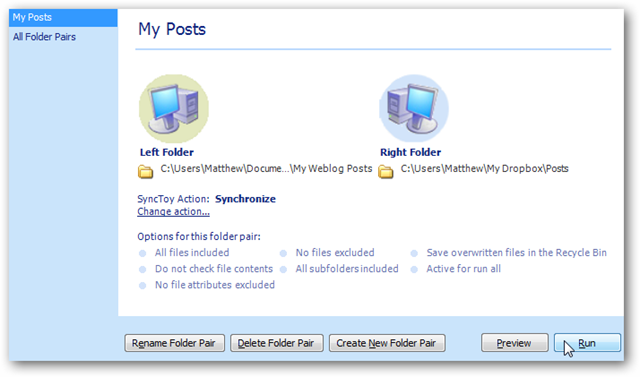 Choose Synchronize if you want to edit the files on multiple computers and keep the changes saved between all of them. For most users, Synchronize is the best option. Select Echo if you simply want to backup your files to Dropbox but not save changes to the files back on your computer. 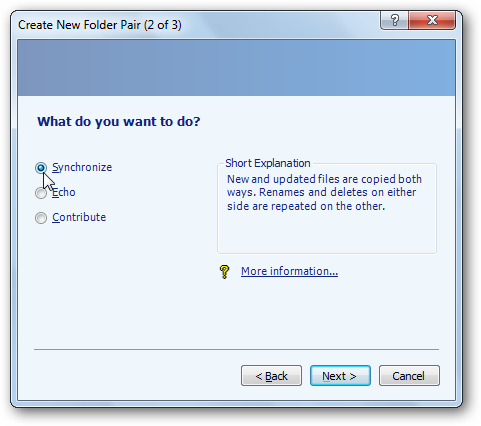 Or, select Contribute to have new files copied both ways, but to never remove deleted files from the folder in Dropbox. Click Next once you’ve made your selection. Finally, give your sync pair a name, and select Finish. Once your file pair is setup, you’ll be able to select it from the menu on the left. Click Run to go ahead and sync your files. Now the sync will copy all new files and changes to your Dropbox folder, and will tell you if there are any errors. You’ll have to run this every time you want to sync the files in the folder, but it will be much easier than copying the files over manually and deciding whether to overwrite the files and changes. This trick makes it easy to sync anything with Dropbox. Whether you want to sync draft files for your next book or log files from a diagnostics app, you’ll be able to store them in the default location and keep them synced with Dropbox. Feel free to repeat the steps and keep as many folders as you like synced with Dropbox. 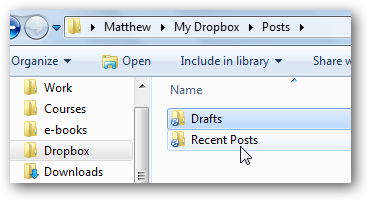 If you’d like to simply send an individual file to Dropbox, check out our article on How to Add Dropbox to the Send To Menu. Or, if your Dropbox is getting too big and you don’t want to keep all of your Dropbox files on your computer, here’s how to Sync Specific Folder From Dropbox With Your Computer.